Customer care is our number one priority. We aren’t happy until you are and that’s why we have an industry-leading 60-day money back guarantee. 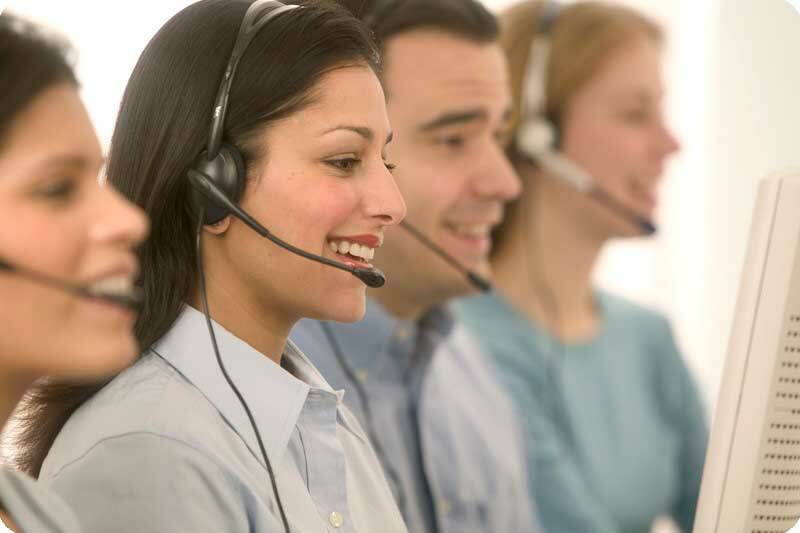 If you want to talk to a customer service representative, don’t hesitate to contact us.